This tutorial is a slimmed (very little explanation, mostly just copiable code), combined version of five previous ones explaining how to run a viable blog on a Raspberry Pi using Ghost. If you want more detail, I recommend you follow the previous five one-by-one (each links to the next at the end). 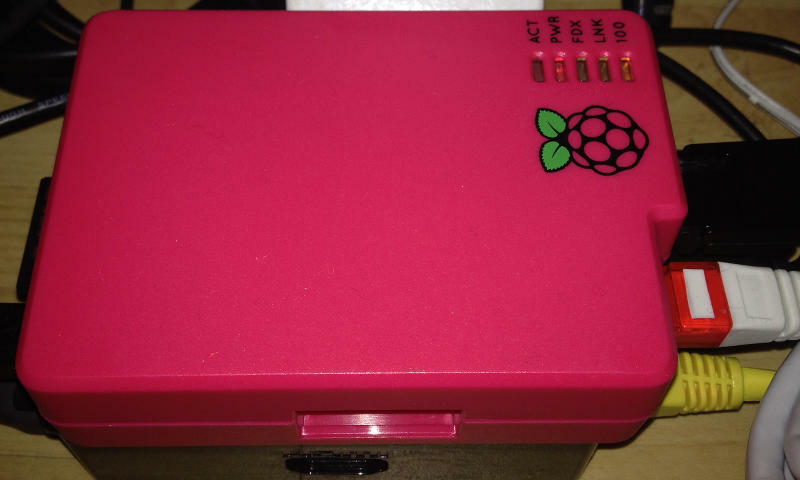 Move the core Raspbian files to a USB stick and run the Raspberry Pi from there. c. Install Forever & have it monitor Ghost. d. Auto-start Ghost & Forever. Write a fresh copy of Raspbian to your memory card (download). The size of your rootfs should reflect your USB stick. At this point, everything should be set up. If your cron job's run, CloudFlare should be pointing your domain's DNS record to your Pi. Any problems? Drop me a line in the comments. Feel free to share this post, or reproduce it or parts of it (I'd appreciate a link back if you do).